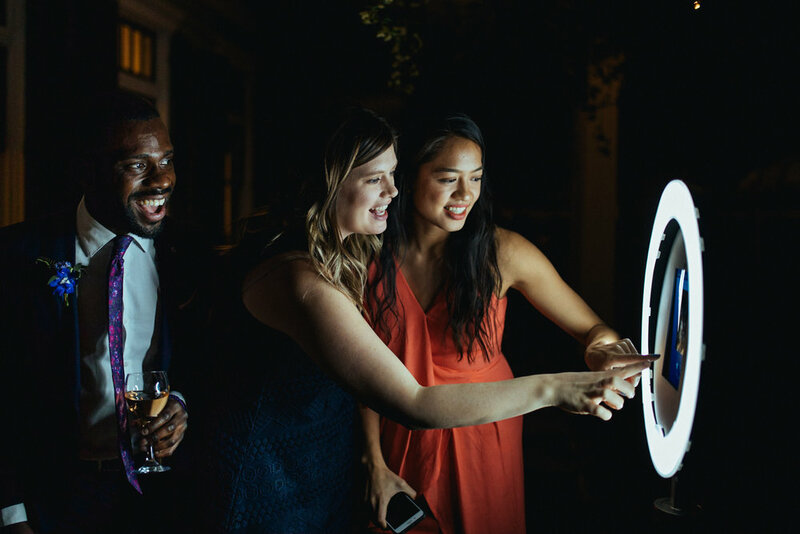 The GIF Booth creates super-fun, fast-paced animated gif files and/or still images that are sent instantly via text message. Your guests can save them to their phones and share via Facebook, Instagram, and Twitter. Use your own #hashtag too! After the event you'll receive an online gallery for 1 year, and all the digital files. 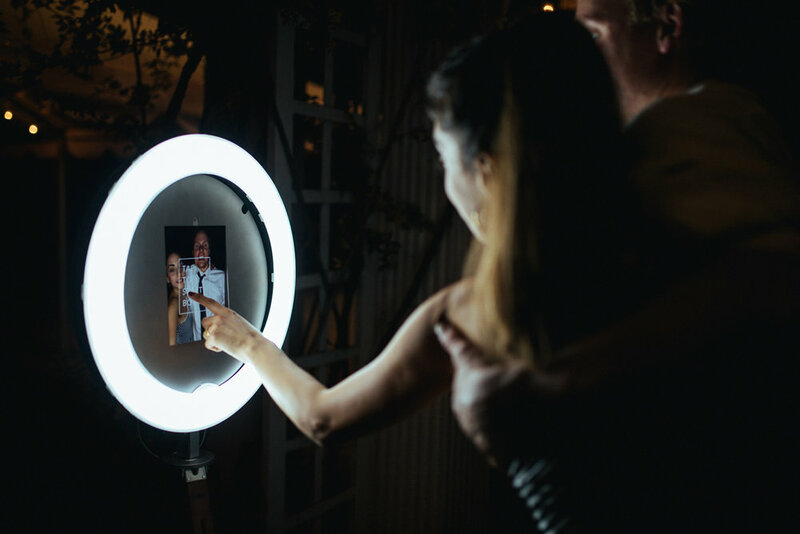 Be the hero your guests didn't even know they needed & Book the GIF Booth for your event today! Drop me a line and let's get this party started! How did you hear about the GIF Booth? Thank you for your interest in the GIF Booth! I'll be in touch soon to answer any questions and send you a proposal and contract.